The culture of Marrakesh is vibrant and captivating. Treat your senses with a tour around the spice market or have a mint tea at some rooftop cafe – the choices are endless! 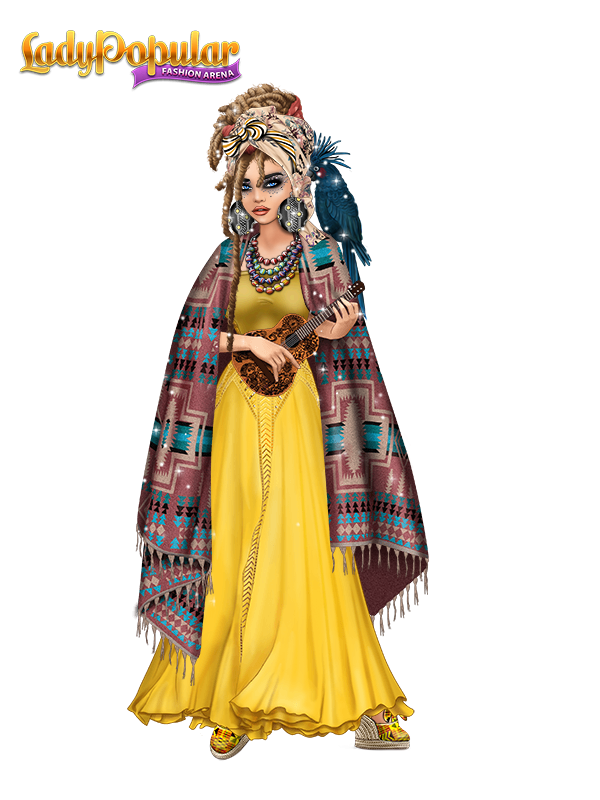 Show us your Marrakesh inspired outfits here, using items from this event.